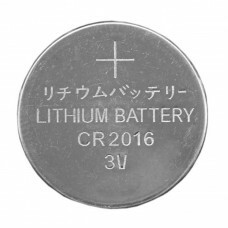 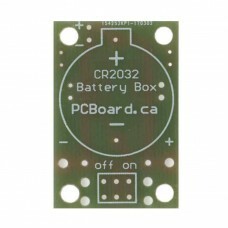 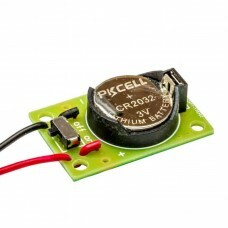 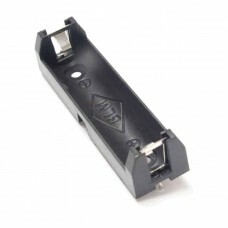 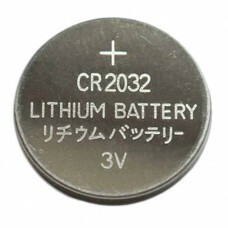 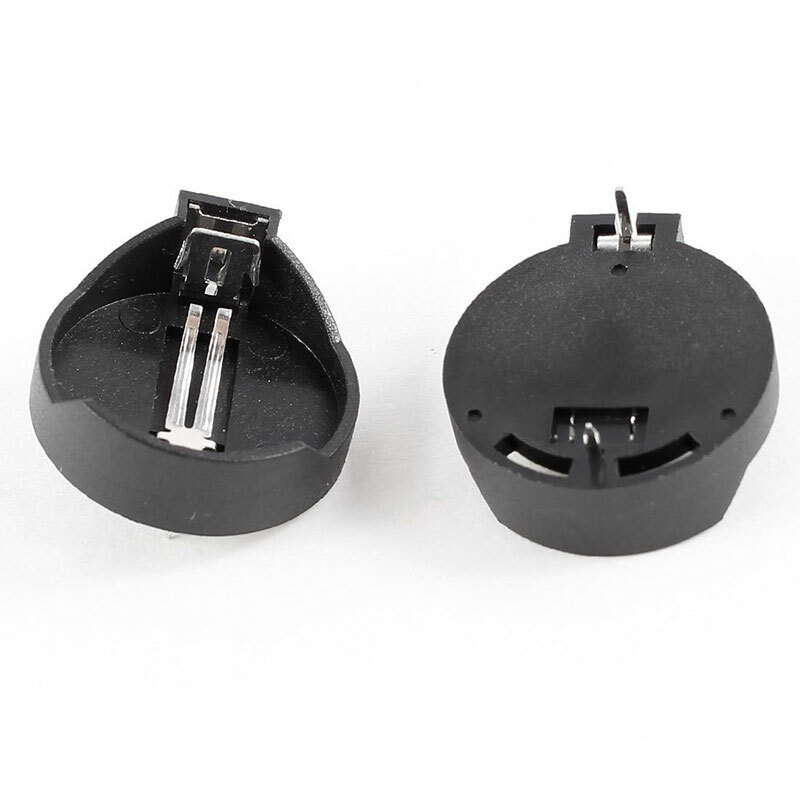 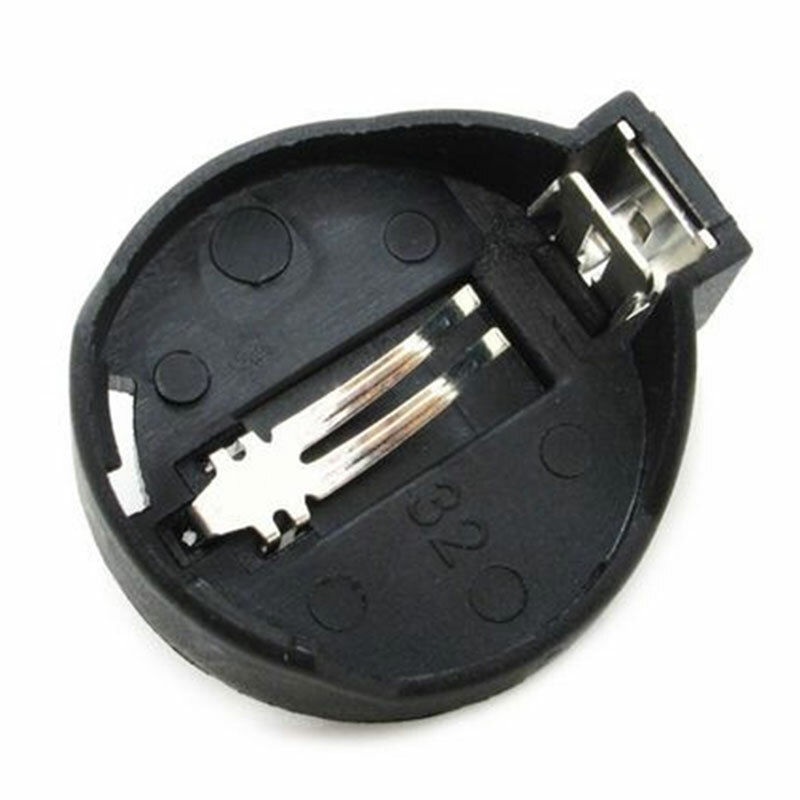 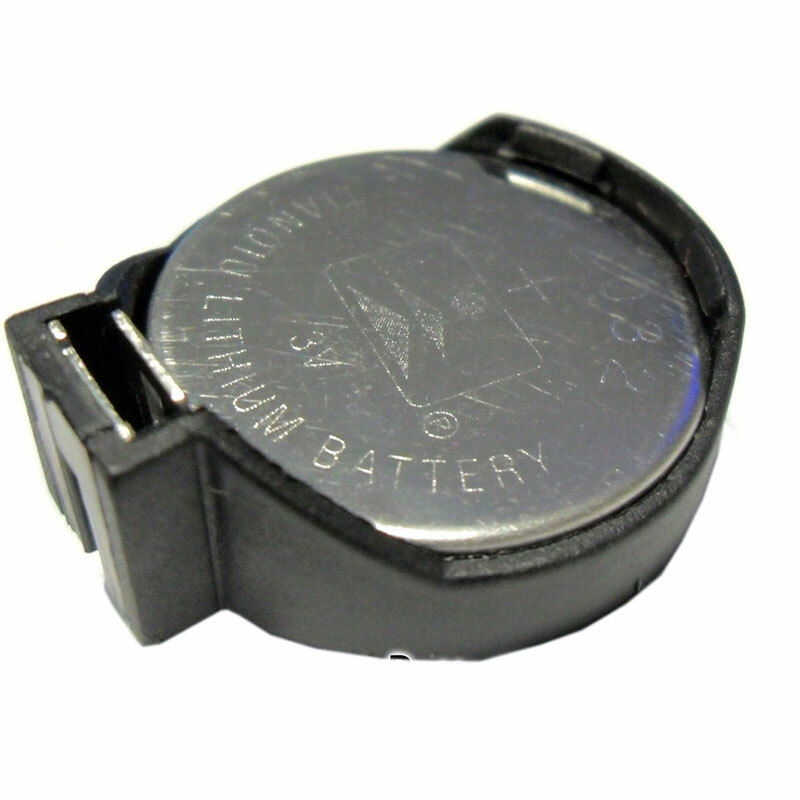 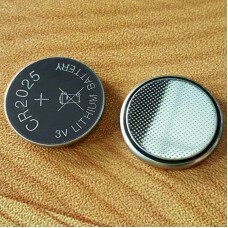 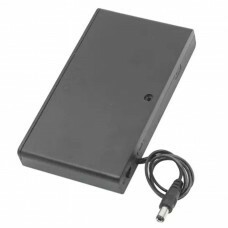 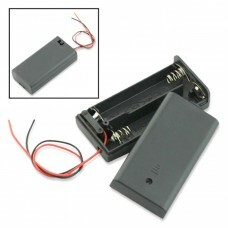 CR2032 battery button cell holder socket suitable for CR2032 or BS-2 lithium coin cell battery. 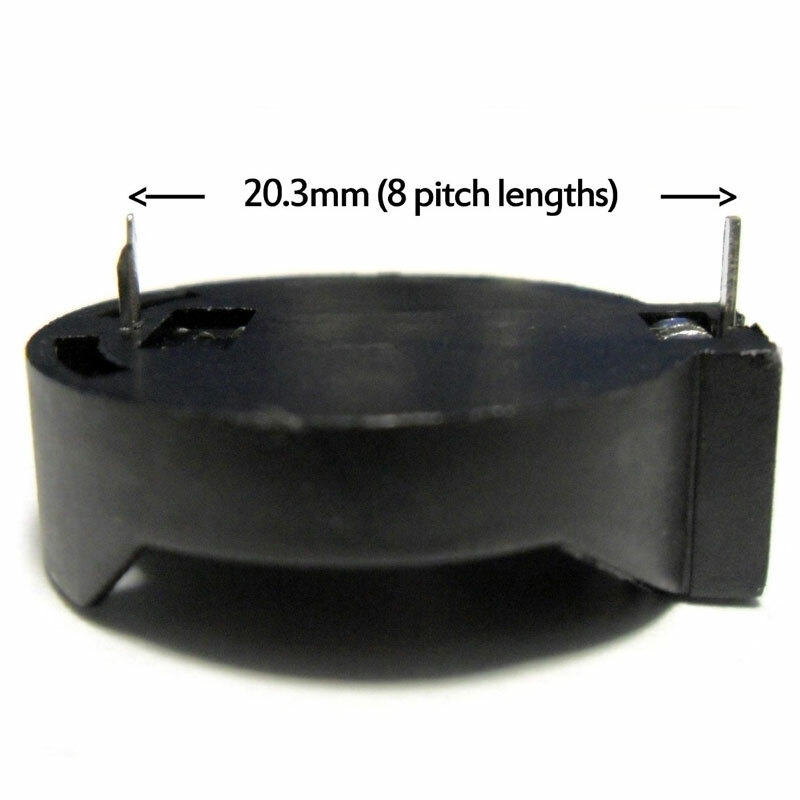 Through Hole Mount. 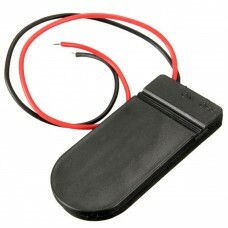 Dual CR2032 Button Cell Holder Complete with On/Off Switch This battery holder is by far the easie..
CR2032 Battery Holder with Switch Available as Bare Board, Kit or Fully Assembled This battery..
CR2032 Battery Holder Board Bare Board – Ready for Assembly This battery holder is by far the ..
8 AA Battery Holder with Switch Make Your Own External Battery Pack Make a portable power bric..
AA Battery Holder PCB Mount Solder Tabs The AA Battery Holder puts a nice finishing touch on your ..